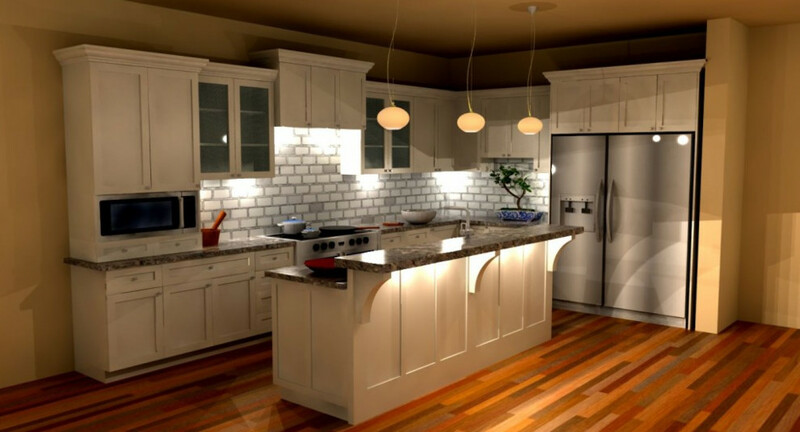 Capital Cabinets & Floors, Inc.
Best Remodeling Showroom in Sacramento! 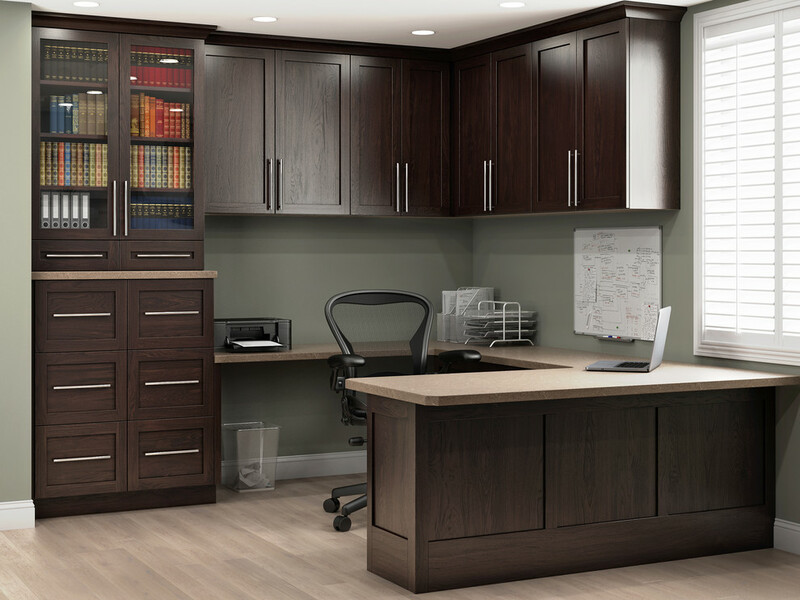 Capital Cabinets & Floor has an extensive collection of flooring products available for your home or business. Material can be available as quickly as two days at extremely competitive prices. 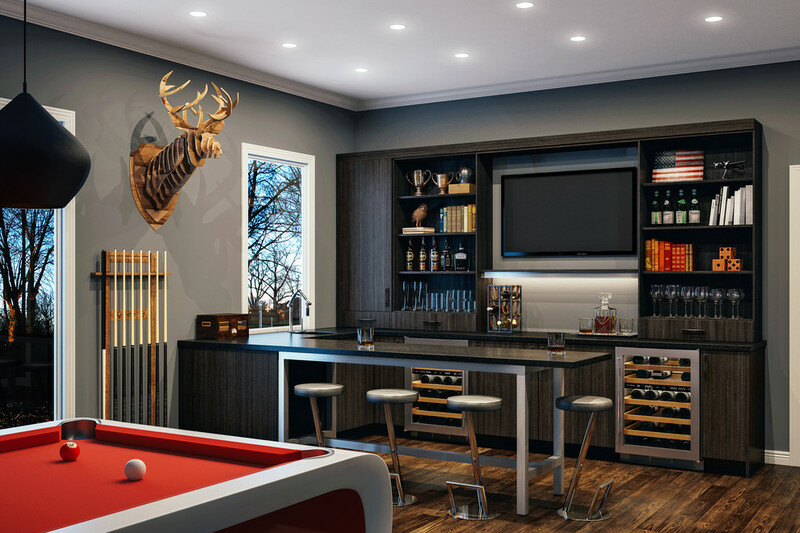 The brands that we carry include Anderson, Armstrong, Reward, Galleher, Urbanfloor, Old Master, Expo Floor, Flooring, among others. There are a number of upgrades which can make your home a better investment, such as well matched wood flooring – let us help you choose the product which best meets your needs. We have a wide selection of floors in stock at a great price. 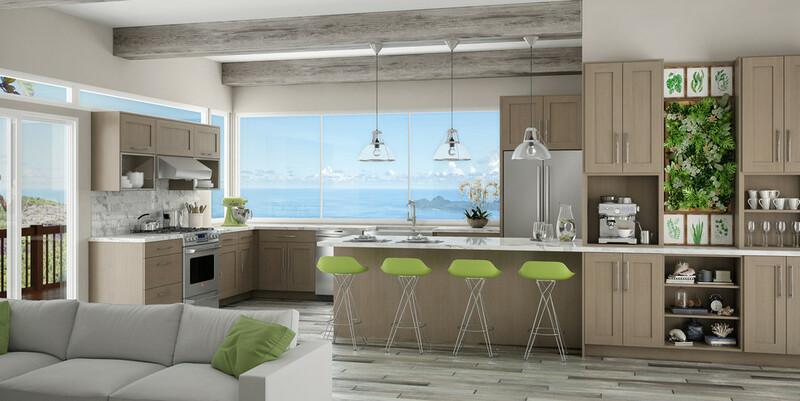 A kitchen is the essential part of any home, it is where people spend most of their time. 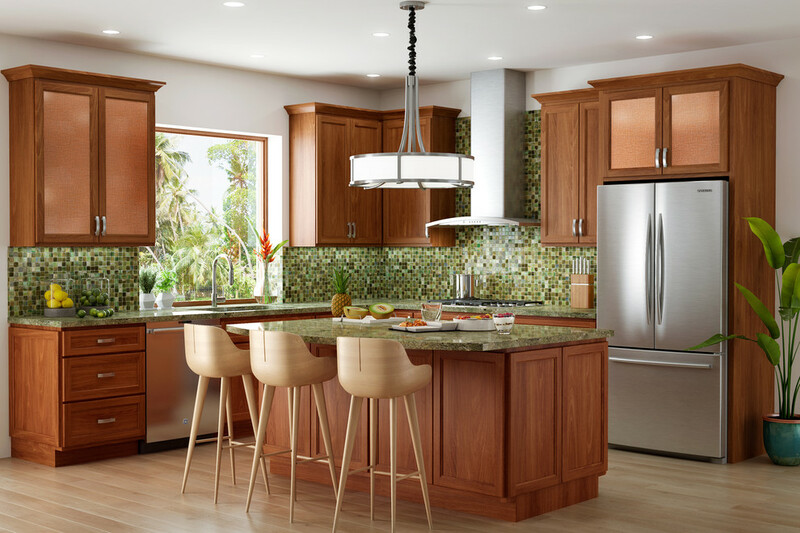 For this reason, kitchen remodeling is the essential part of your house renovation project. It will add value to your home, help you get it ready for resale, or upgrade your home for entertaining all year. 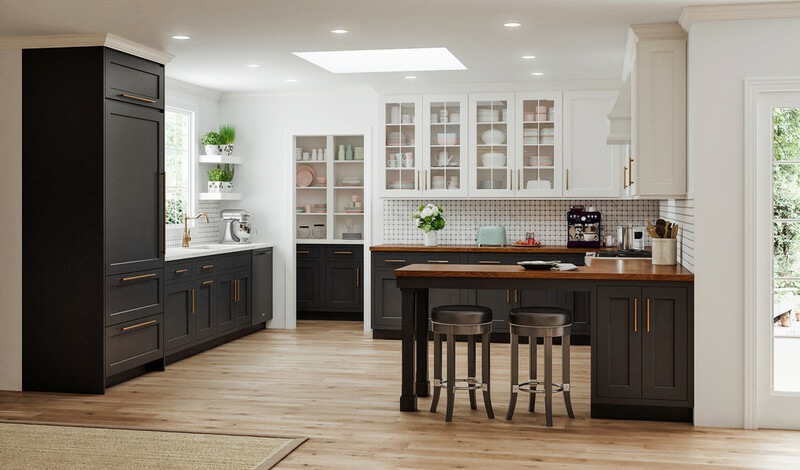 Timberlake Cabinetry manufacture kitchen and bath cabinets to satisfy every type of homeowners: from entry-level to luxury cabinets. Organized into three series Value Build, Portfolio, and Portfolio Select, each has different features and options that will serve your specific needs. 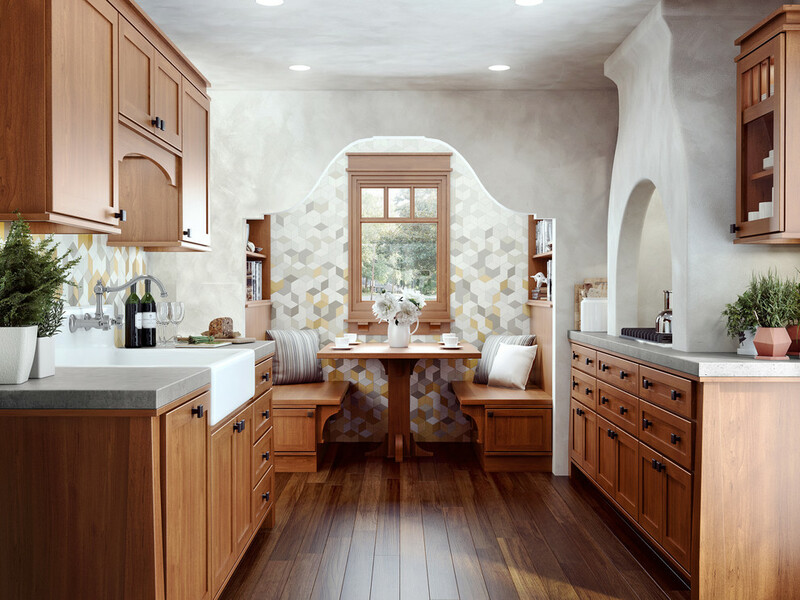 We also sell, fabricate, and install countertops for kitchen vanities and offices. With a 100 different colors of granite, marble, and quarts to choose from, you're sure to find one that will satisfy your needs. Our fabricator can fabricate custom countertops of any configuration, with about ten different edges to choose from. Come visit our showroom to learn more!